Are you getting ready to find your retirement paradise? There are a lot of things to consider before making the big move. Lucky for you, U.S. News & World Report just unveiled their 2018 Best Places to Retire list to help you make your decision. These rankings reflect a number of factors that can affect your retirement, such as happiness, housing affordability, desirability, retiree taxes, the job market and healthcare quality. In order to narrow down the list, U.S. News & World Report surveyed pre-retirees (ages 45-59) and retirement-aged (ages 60-plus) individuals. 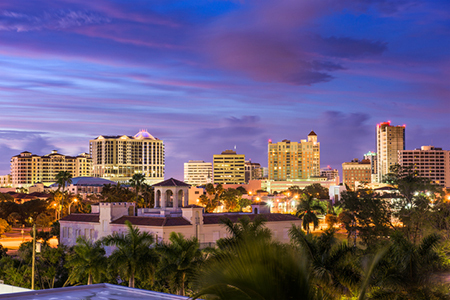 If an overall happy life is the most important to you, head on over to Sarasota, Fla. But if you need strong housing affordability, then maybe San Antonio, Texas is for you. Weigh out your pros and cons before making a decision. Here are the top 10 retirement spots. Is your relaxing oasis on this list? View the entire list on U.S. News & World Report.